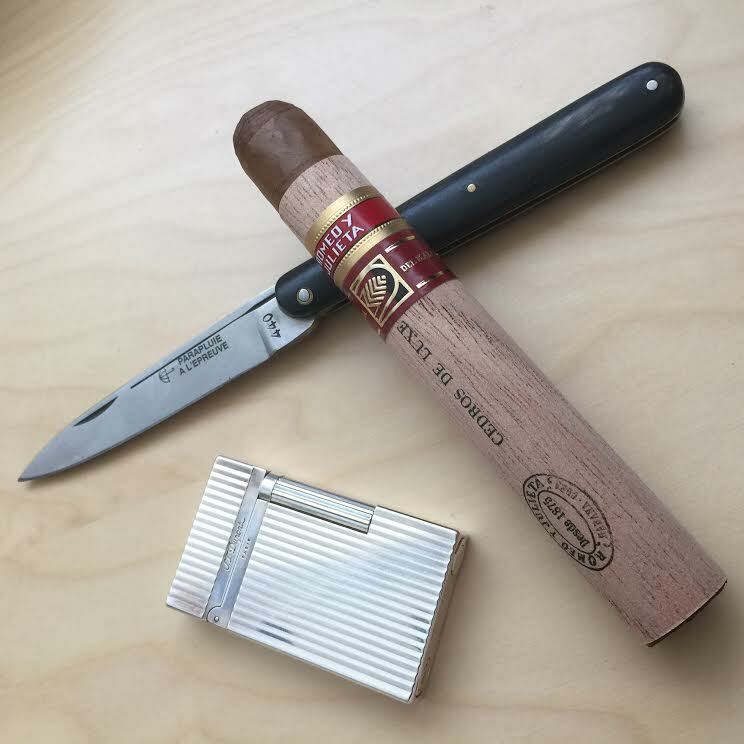 Here is a very well written review of the newly released Partagas Maduro No 1 with excellent pictures courtesy of my friend Michel van Wingerden – Thanks ! 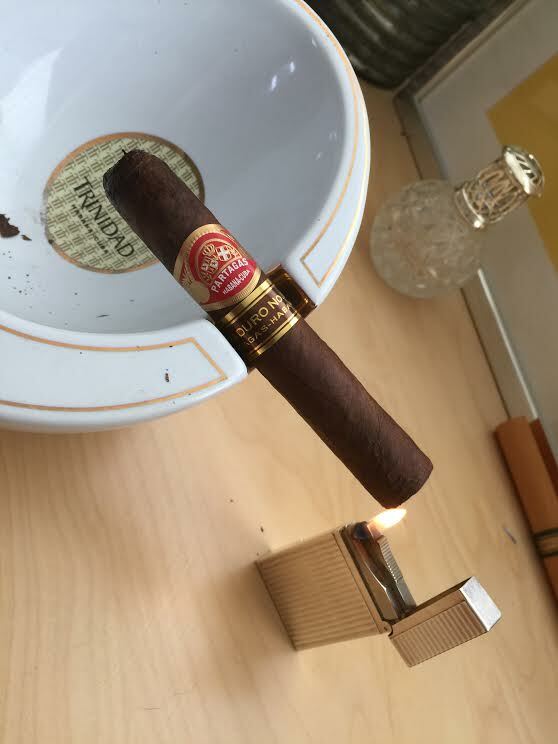 My friend Carlito De asked me to review the Partagas Maduro No.1 and the RyJ Cedros de Luxe before their official launch in The Benelux. 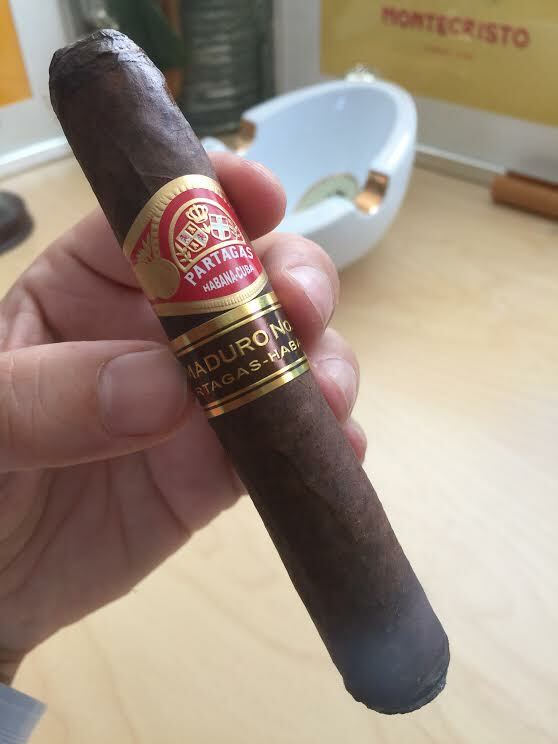 For this review I choose to smoke the Partagas Maduro in my office. 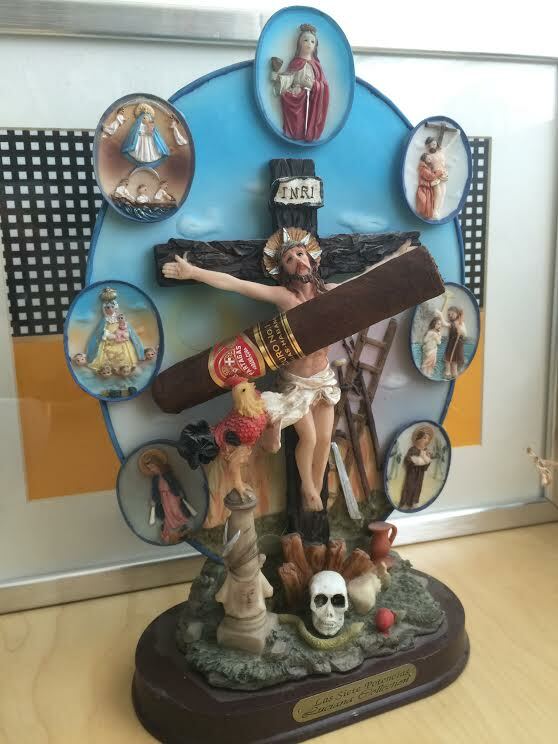 The cigar is maduro in color, darker than medium, with a nice oily feel to it and a bit veiny but not rough. The smell is sweet cacoa, some hay. Predraw reveals a good construction, easy draw. Well constructed and not underfilled. 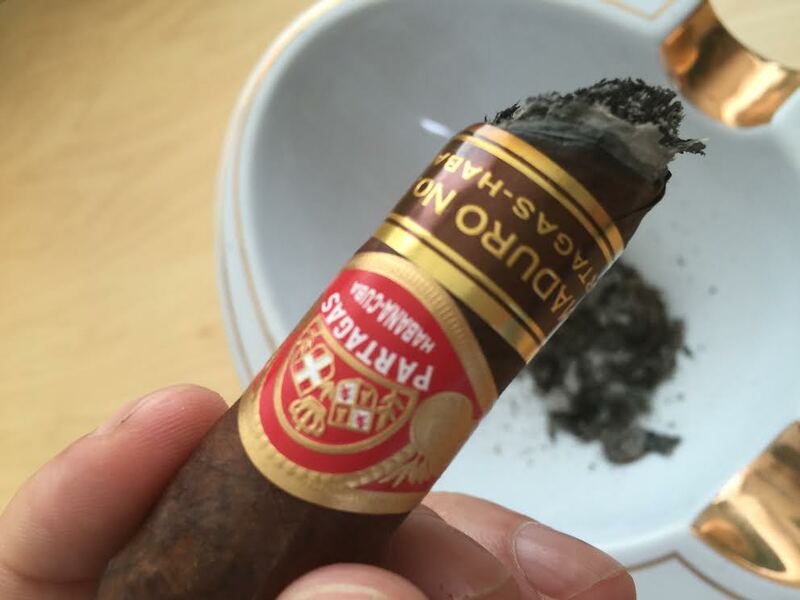 The cigar has a full, but not overly strong taste- more medium than strong. 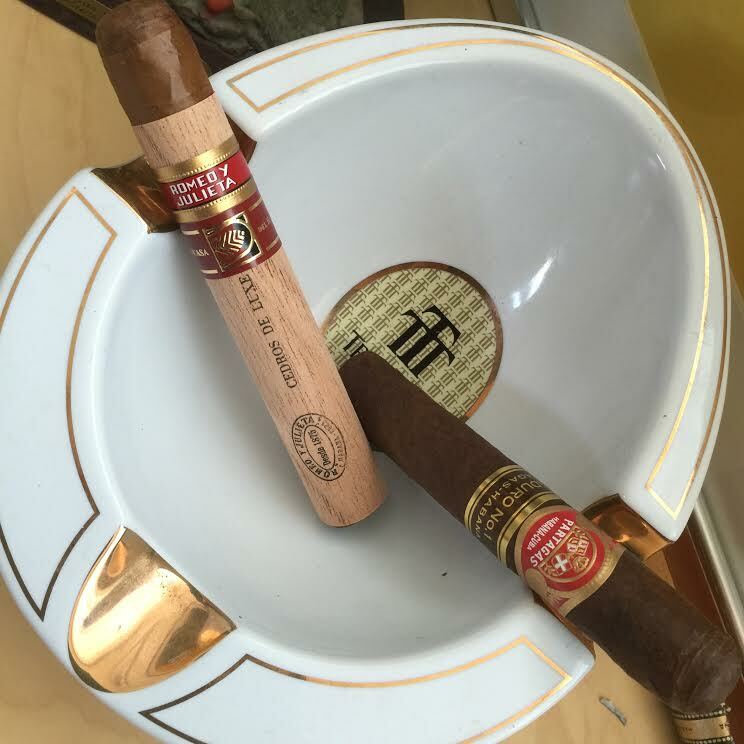 As this is a first for Partagas, I cannot readily benchmark it against other cigars. They are not like the Cohiba Maduro line. 1st third start 13:05 – A medium peppery cigar with some sweetnes. It is enjoyable and different in taste from many others. Pepper and Black Coffee are the baseline with some Cedar, Peat and Dark Cacao as noticeable accents. An enjoyable mix, albeit a little bit unbalanced towards the peppery end. 2nd third start 13:30 – Similar, slightly stronger in general than medium now. Shift in blend, increase coffee, decrease in pepper, resulting in better balance. Some sweet licorice starts to appear. 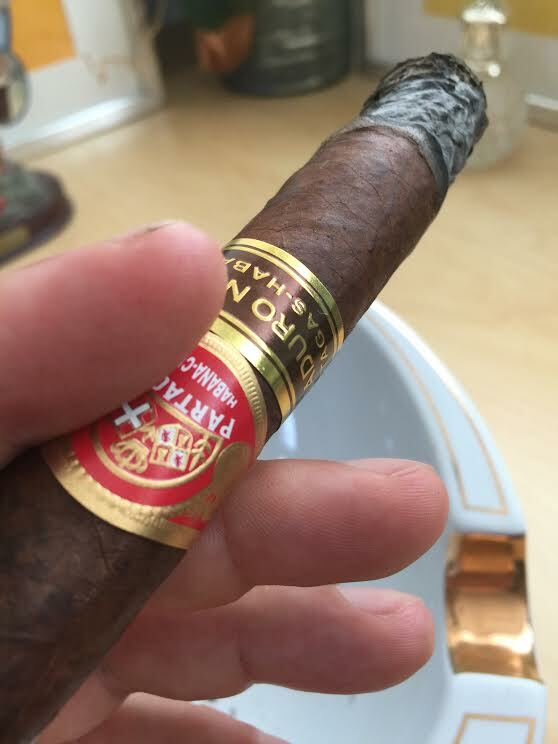 This part of the cigar gives a better balanced and full flavour. An enjoyable mix, better balanced but still quite spicy. 3rd third start @ 13:55 – Balance is even better. Sweet with coffee, pepper have become distant but present. Again increase in strenght but no bitterness. 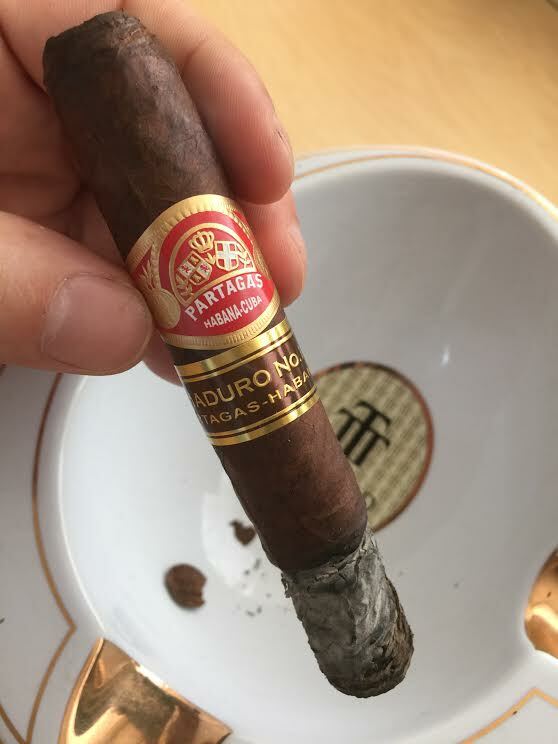 Good finish – this Partagas Maduro packs a punch!. A start that was unbalanced with a peppery blast, settling down to a very balanced and strong smoke, some sweet, some dark tobacco taste. Recommended for a change of pace.